If you have any questions or need help placing your order our team is here to assist you! 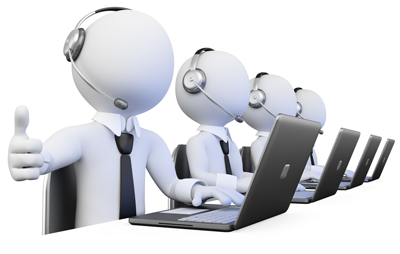 You may reach us by phone or online chat nearly around the clock! Call Us! We are happy to help! Mon-Fri: 10am - 10pm Est. Mon-Fri: 8am - 12am Est. Located in the heart of Miami's South Beach on the corner of Lincoln Road & Washington Avenue on the 8th Floor Suite F of the Bank of America Building. Mon-Fri: 10am - 6pm Est.